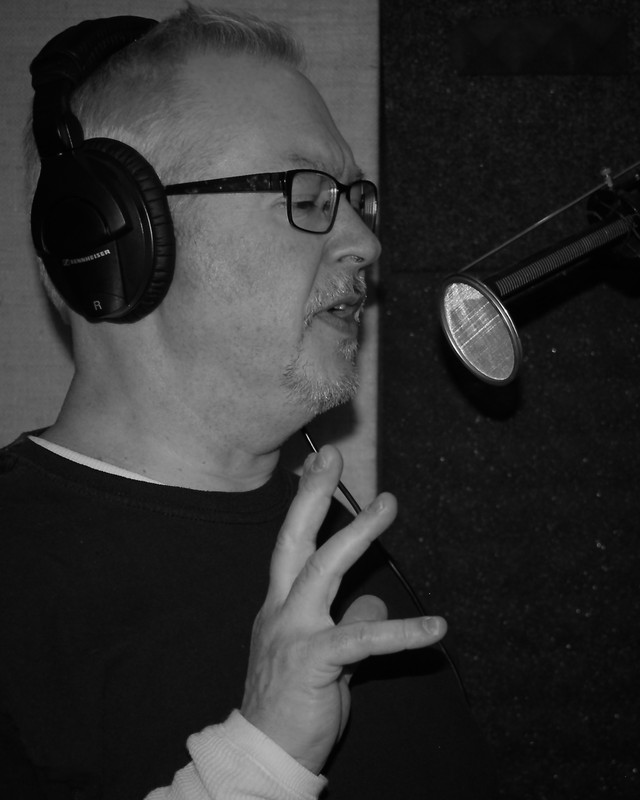 Ken Foster is an experienced voice actor and voiceover talent in Lehigh Valley, PA. With a professional home studio ready for remote sessions, Ken is also convenient to New York City or Philadelphia, to work in person with casting directors or studios on short notice. 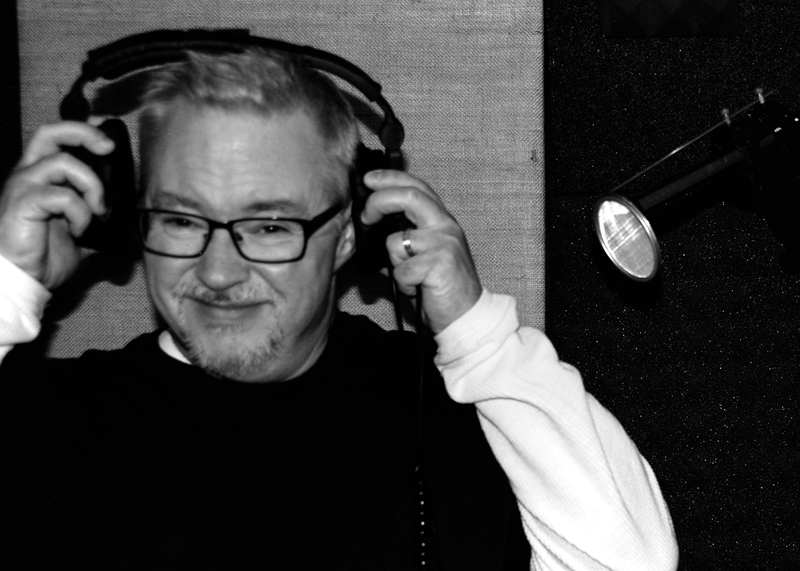 Whether your story needs to be told by a friendly neighbor, a knowledgeable authority, a dry wit, or just a regular guy, Ken Foster's voice is the perfect choice for your next commercial, corporate, narration, or character project: Let Ken speak your mind! Ken has been talking to microphones since he was 19, with career experience in radio, software, and consulting. That might sound impressive, but he's just your average suburban Dad who enjoys cold things in a glass and hot things on a grill. 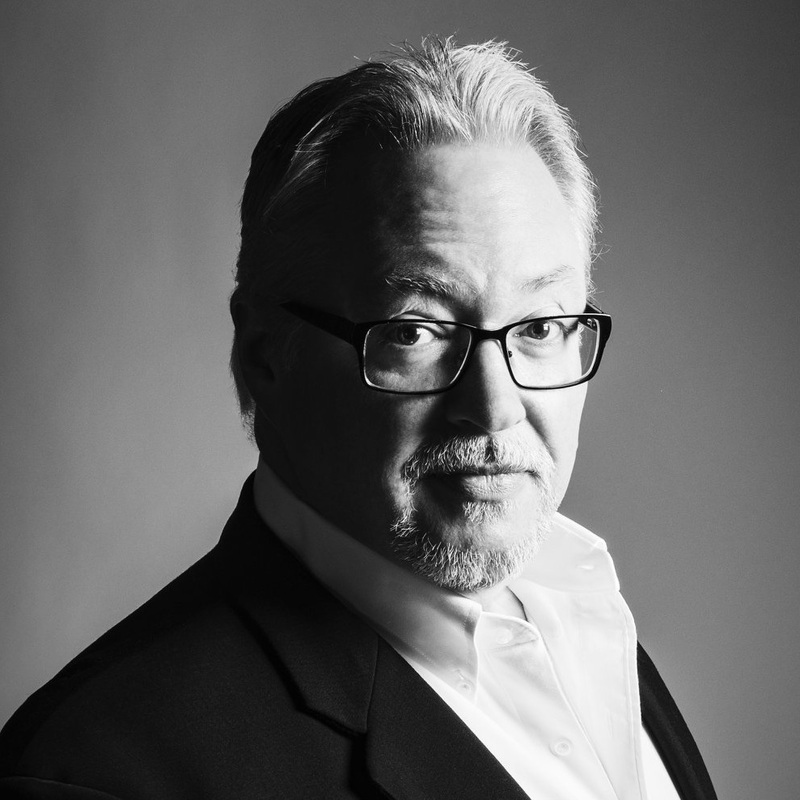 Ken is a lifelong conversationalist with the gift of gab and a love for music, barbecue and coffee. Student of acting, improv and voiceover coaching, his voice volunteers narrating students' books for LearningAlly, and reporting news for local public radio.